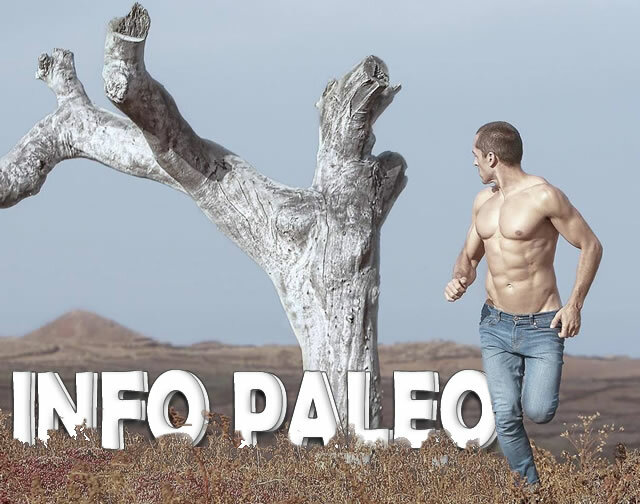 If you can not go to your Official PaleoGym© you can also access to PaleoTraining ™ Food and Training Method and continue with your return to a healthy state. Do PaleoTraining with iPaleo and smile again to your life!!! Ask for your iPaleo access at your PaleoGym r and you will have a personalized planning. If you want to start in Paleotraining and you do not have a nearby PaleoGyml, request a personalized and customized P60, and test the change that gives your health and fitness with 60 days of daily training and menu. Run your daily sessions through your iPaleo with which you will feel totally guided. Start your return to a healthy state with an “old” but new Method of Nutrition and Training, PaleoTraining and get results in a few days. Try PaleoTraining !!! Join a box and save your life with paleo !!! Manages the daily workouts of your PaleoBox and generates customized programs for all your users. You can generate: Personalized plans, test Week Tests, Nutrition plans and manage it from your extranet comfortably. I started training Paleotraining with 47 years. At this age it seems that you give up yourself to be fit .But a friend convinced me to try Paleotraining. Although at first it was hard, the second month I turned into another person. The drop of 18 kilos of weight was the least experienced, I felt like I had rejuvenated 18 years, physically and mentally.